This year is moving very quickly! Believe it or not, we are only a few weeks away from Spring Break. We will distribute interim grades soon. Students and parents will see their grades; teachers will adjust their instruction to meet students where they are. As I review the grade distributions and attendance data, I wonder what our students will remember as the most important thing they learned so far this semester. We have so many students with exceptional gifts. When our students leave JHS, I believe they will make our community and world better by using these gifts. Our impact as educators and parents should empower these young people to use these gifts. Do our students make the connection between their school work and themselves? As the father of a high school student myself, I am sure my son would reply with a curt, “no”. His response would be combination of his hesitance to talk to his father about school and a desire to complete tasks. We fall into a trap of lists and completion tasks: complete this assignment, finish this project, write that essay. We move from week to week managing these tasks and resolving conflicts. The danger to this way of navigating high school is that we lack vision for the end goal. I’m not writing of graduation; that is planned and executed with way-points and timetables. No, what I reference is becoming the person you want to be. We strive for students to see how their academic work, extra curricular activities, connections with peers, work ethic, and responsibility combine to give them a true education that helps support their gifts. In the end, students should choose classes that fit their GOALS, NEEDS, and INTERESTS. If you are unsure how your chosen class would fit into a schedule, give us a call or send an email to your school counselor. 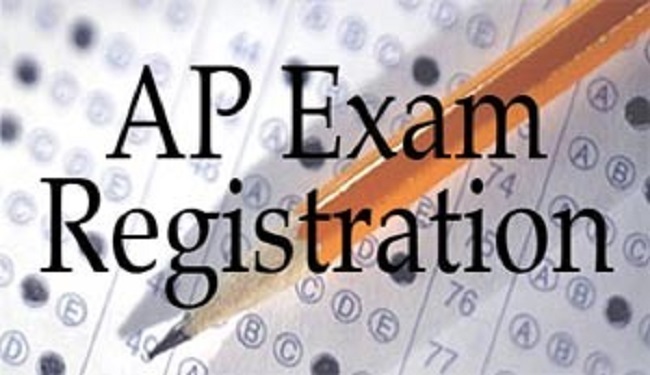 If you have any questions or need assistance with this process, please contact our school counseling department. March 3rd through the 9th marks World Language Week. As the world gets smaller with increased communication and connections through the Internet and the ease of travel, our students will need to compete on a global level. People who have the skills to make connections to others with different backgrounds, histories, and languages will have an advantage in the global marketplace. During World Language Week, JHS will highlight cultural, historical, and economic connections that language skills support. Enjoy must in different language each morning at 7:15 am. Check out our table during all three lunch blocks to win prizes in our DAILY TRIVIA CONTEST! Jamestown High School will host it Parent Conference Night on March 14th from 4:00 pm until 7:00 pm. JHS will use SIGNUP GENIUS to schedule times for parents with teachers. On MARCH 7TH, JHS will post the links for registering for the conference night on our website. Parent Conference Night is a time we set aside to meet with parents. 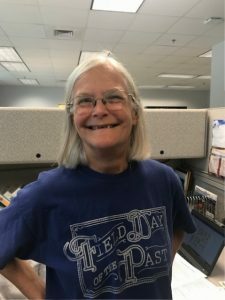 However, we understand that this date and time may not work for all of our families. If you would like to schedule an appointment to discuss learning progress with a teacher at another time, please contact the teacher or school counselor to coordinate a date and time. Congratulations to our National Merit Finalists! Eight students from Jamestown High School are moving on as finalists in the National Merit Scholarship competition. These students represent the top 1.12 percent of the nation in academies. 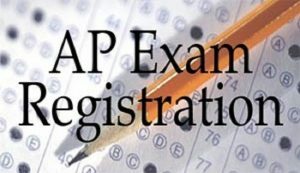 The students qualified for the competition as juniors because of their high scores on the Preliminary SAT/National Merit Qualifying Test (PSAT). 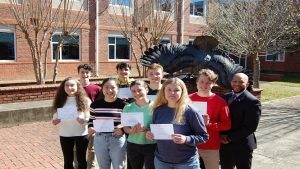 Jamestown High School’s 2019 national Merit Finalists include: Hope Stumpf, Anna Song, Joanna Stathopoulos, Casey Schmidt, Matthew Stumpf, Pierson Shamaiengar, Isaac Criddle, and Zachary Stumpf. 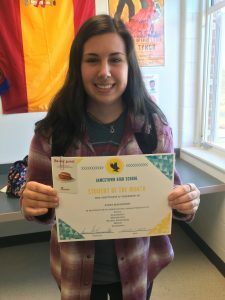 The finalists have the opportunity to win three different scholarship offered through the National Merit Scholarship Corporation; including the National Merit Scholarship, a one-time $2,500 award, for which every Finalist competes. 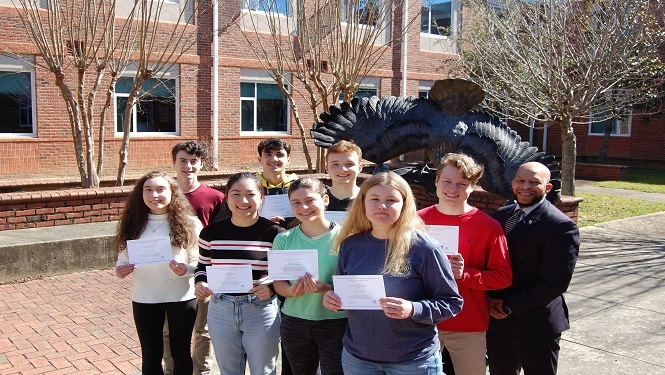 On Jan 23rd of this year, 14 students (listed below) from GSST joined over 6000 students from across the country to take the FNet test which is the first step to qualify for the US Physics Olympiad team. Students listed below participated in this arduous exam. GSST students performed very well. Nationally the median score was an 8 with an average score of 9.1. 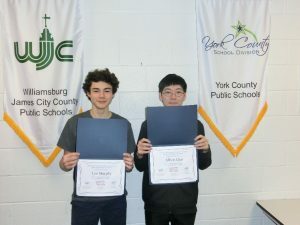 Congratulations to Tabb Student Albert Guo and Jamestown student Leo Murphy for qualifying as Semi-Finalist this year. 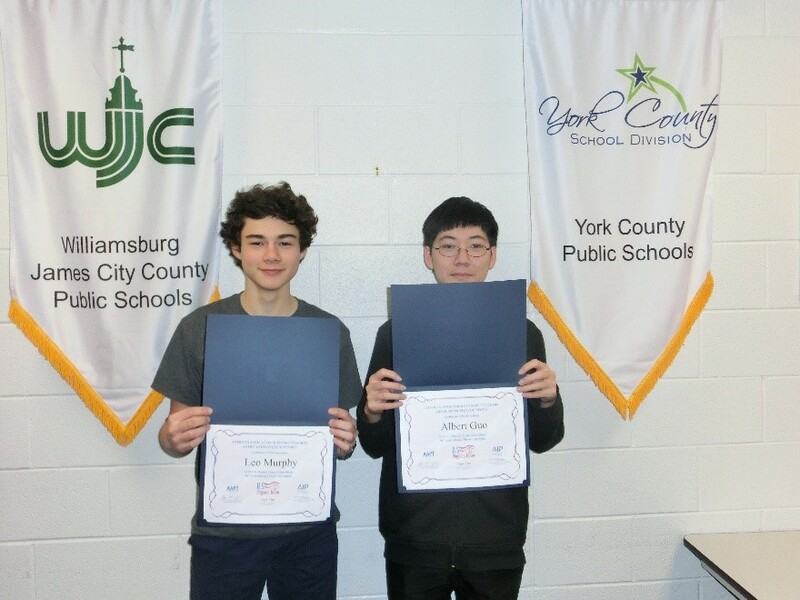 They will be competing on Tuesday April 2nd to earn medals or qualify for the US Physics Olympiad team which will be competing this year in the International Physics Olympiad in Tel Aviv, Israel. Congratulations to all the students and good luck Albert and Leo in April!